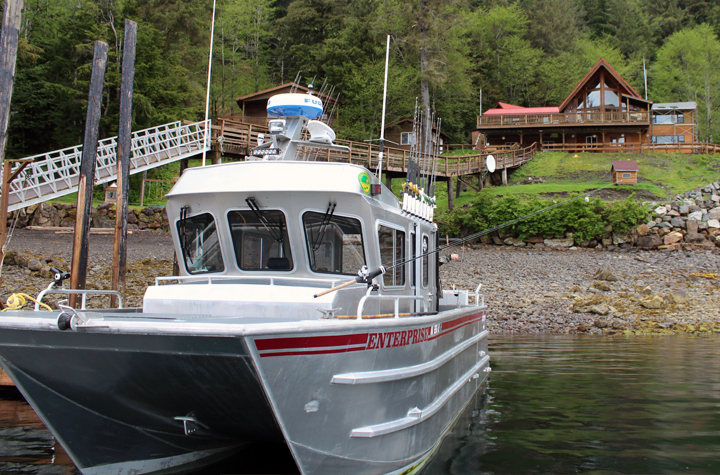 Sure-Strike Lodge has been in operation since 1994 and has a reputation for excellent fishing and outstanding service. 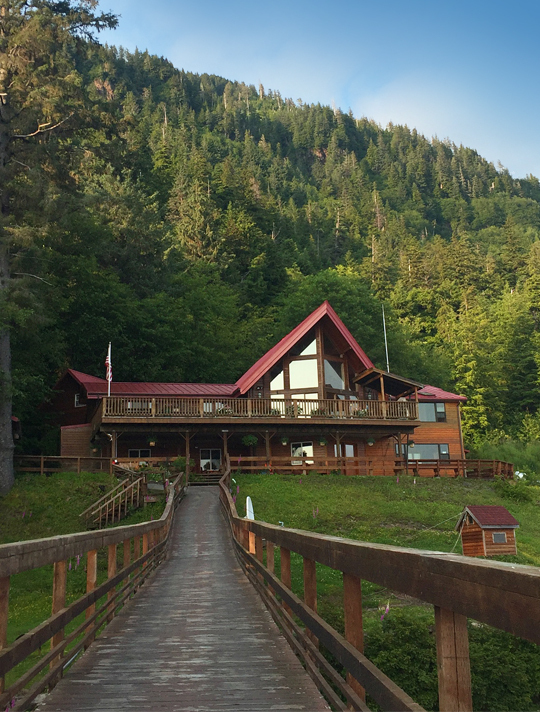 Our stunning cedar lodge accommodates only a small number of guests which makes your vacation a memorable and personalized experience. Sure-Strike Lodge is on the west side of the island. 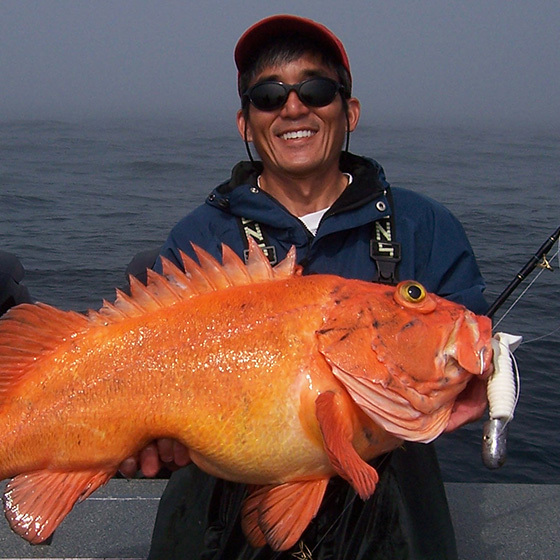 Prince of Wales Island in Alaska has become a highly sought after vacation destination for sport fishing enthusiasts. The unique location and abundance of bait fish such as herring and candle fish make it a heaven for salmon, bottom fish and marine mammals. 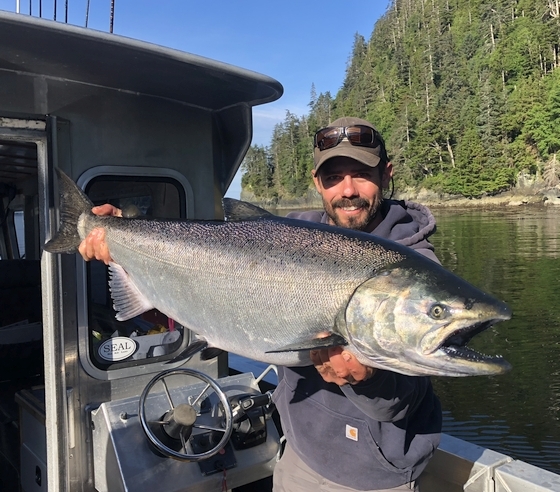 Sure-Strike Lodge is on the west side of the Prince of Wales Island and is located 2 miles south of the town of Craig, a small fishing and logging village with a population of less than 2,000 residents. 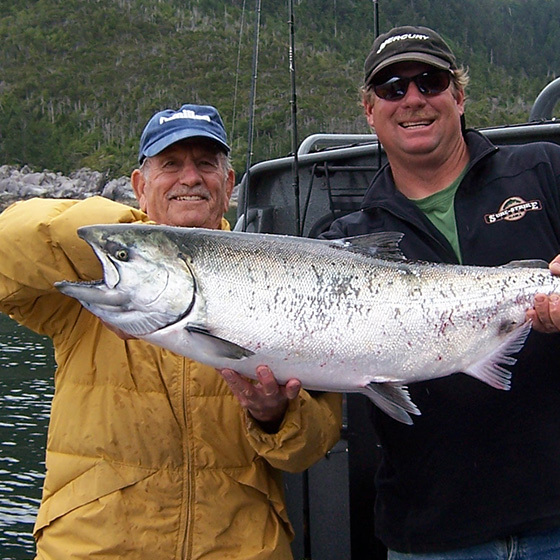 Sure-Strike Lodge has been in operation since 1994 and has a reputation for excellent fishing and outstanding service. Our stunning cedar lodge accommodates only a small number of guests which makes your vacation a memorable and personalized experience. What makes Sure-Strike different is the fact that we're not afraid to go the extra mile for our guests or get off the beaten track to find new areas to fish. Our 25-28 foot aluminum boats are built for speed and comfort. They can accommodate groups of 2-4 people very comfortably; things like state of the art Furuno electronics, heaters, air ride seats, and padded gunwales are standard features on all Sure-Strike boats. 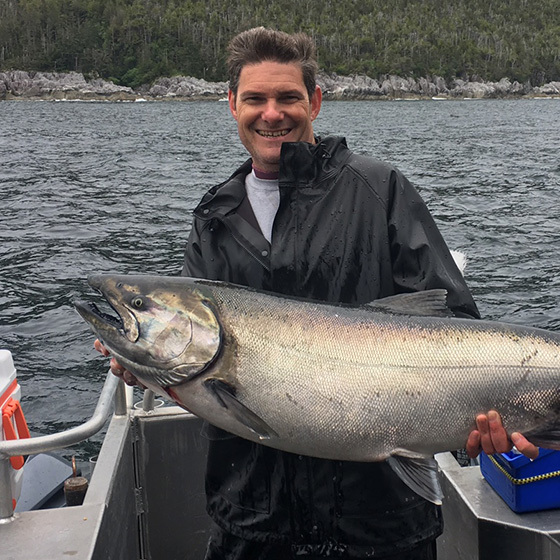 Whether you’re mooching for king salmon, winding up a nice pacific halibut, or just enjoying a feeding humpback whale, the unique and memorable adventure at Sure-Strike Lodge will be one you’ll want to repeat often. Sure-Strike Lodge treated me great. 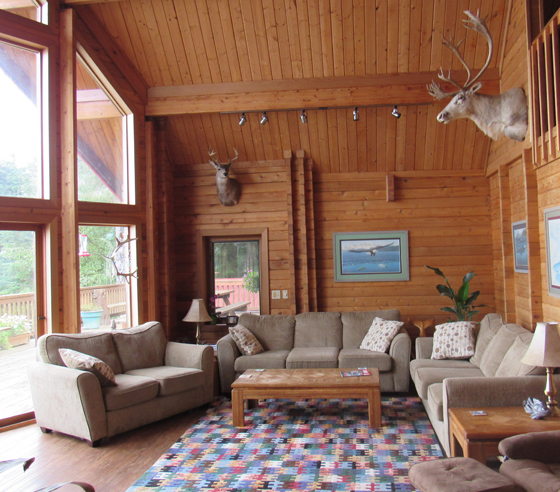 We not only had great fishing days, we the lodge was great as well. 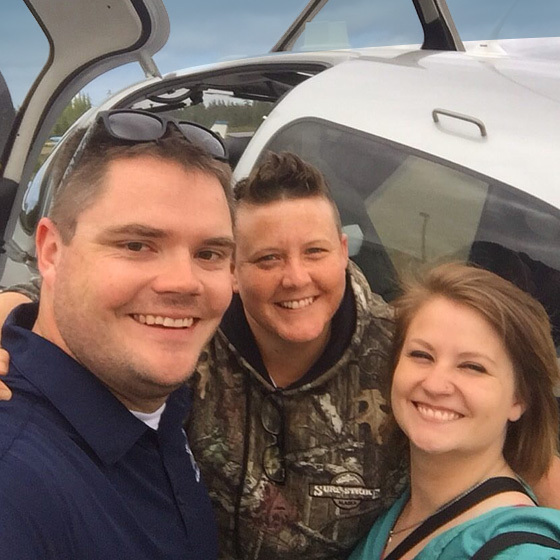 The staff were very accommodating and made for a great time! Thanks again, guys! I had a great time! Alaska was amazing and I brought back memories that will stay with me for the rest of my life! I can't wait to come back to the Sure-Strike Lodge. LOVE this place! 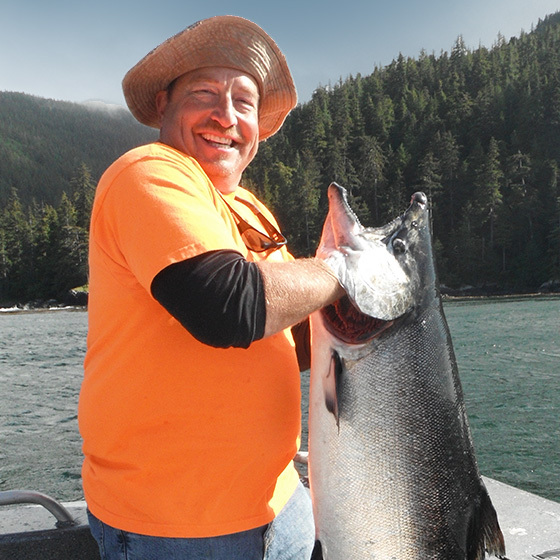 Great fishing, very knowledgeable captain, and really personable staff. 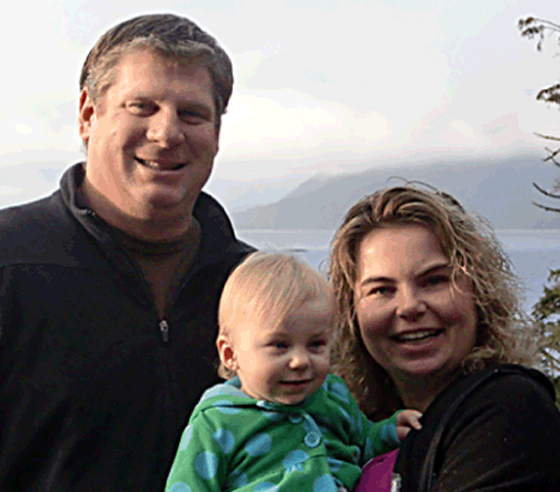 I would definitely recommend to anyone looking for an authentic Alaskan experience. I really loved my stay at Sure-Strike Lodge. 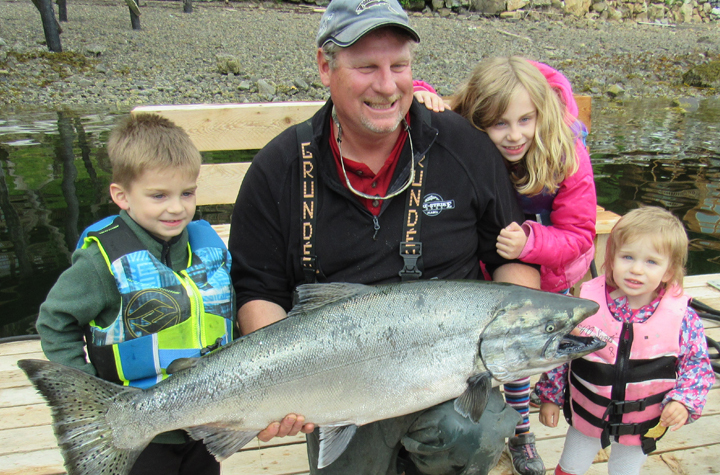 Great fishing, very knowledgeable captain, and really personable staff. 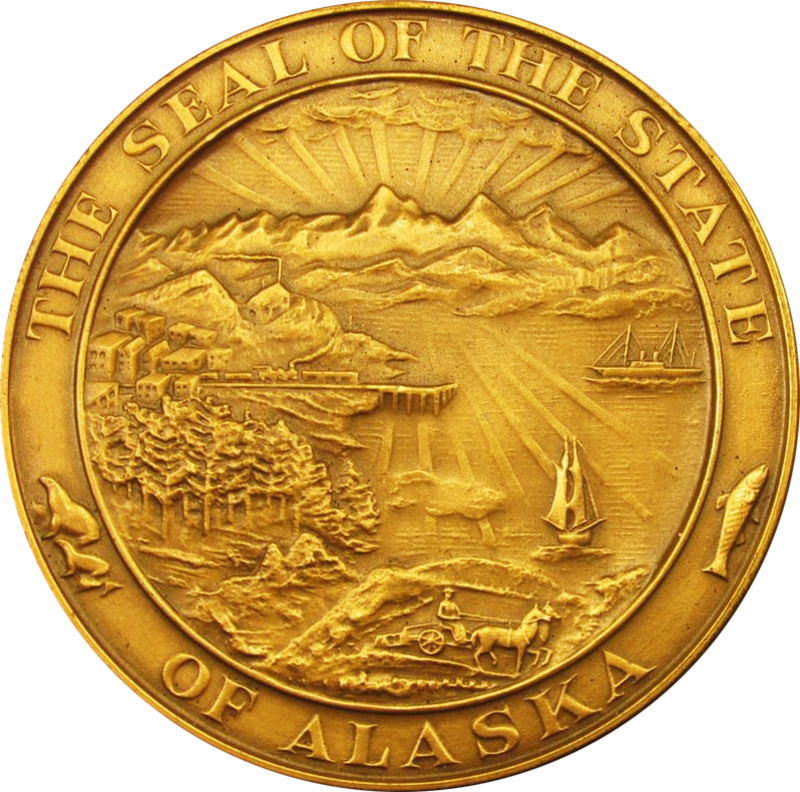 I would definitely recommend this place to anyone looking for an authentic Alaskan experience.